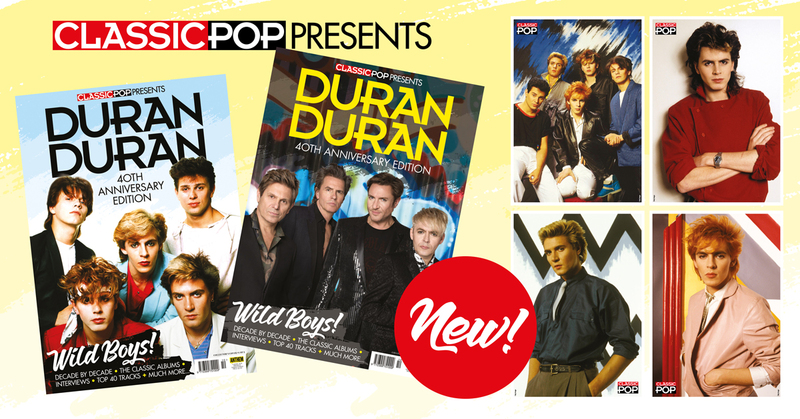 In this special edition of Classic Pop Presents, we celebrate 40 years of Duran Duran! 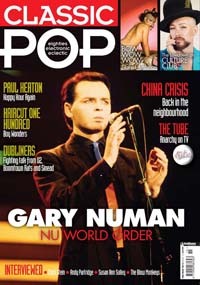 Also find your issue in-store at Sainsbury’s, Tesco, WHSmiths, Eason’s and independent retailers. Search for your local stockist here. 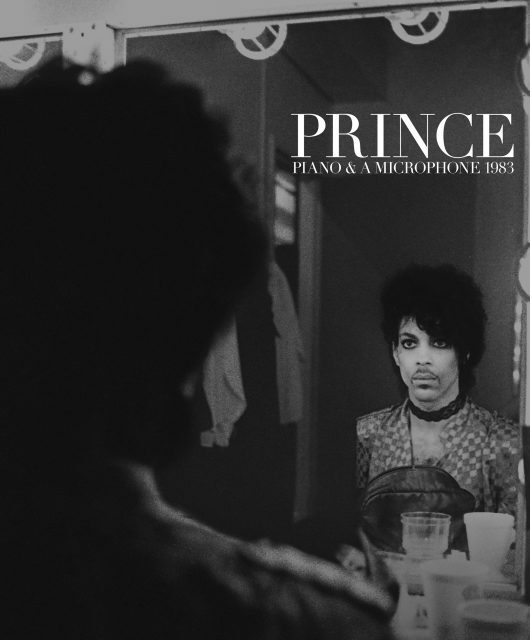 Inside, we explore the band’s roots in the New Romantic movement and take an in-depth look at their phenomenal success in the Eighties when they defined the decade with a string of chart-topping hits across the globe. 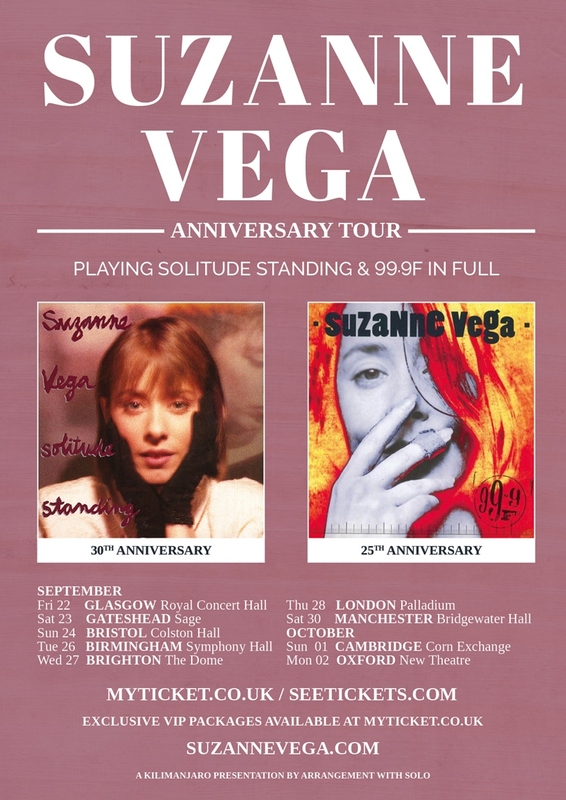 We also tell the story of their critical and commercial rebirth in the Nineties and bring things bang up-to-date with the band fully enshrined as elder statesmen of pop. Elsewhere, we profile the band’s best albums including the timeless Rio, Seven And The Ragged Tiger and Notorious plus we look through the lens at their blockbuster videos that shaped the MTV generation. 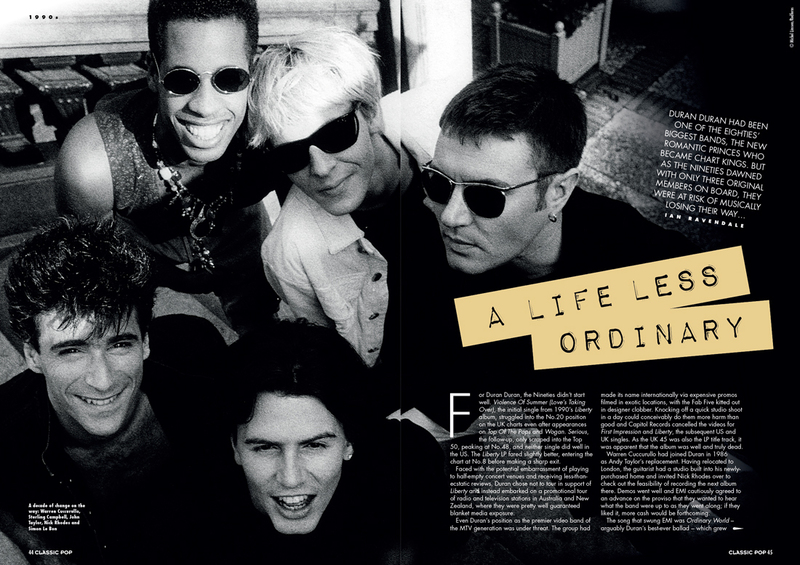 We also hear from the band themselves through numerous archive interviews as well as a rare chat with former member Stephen Duffy. 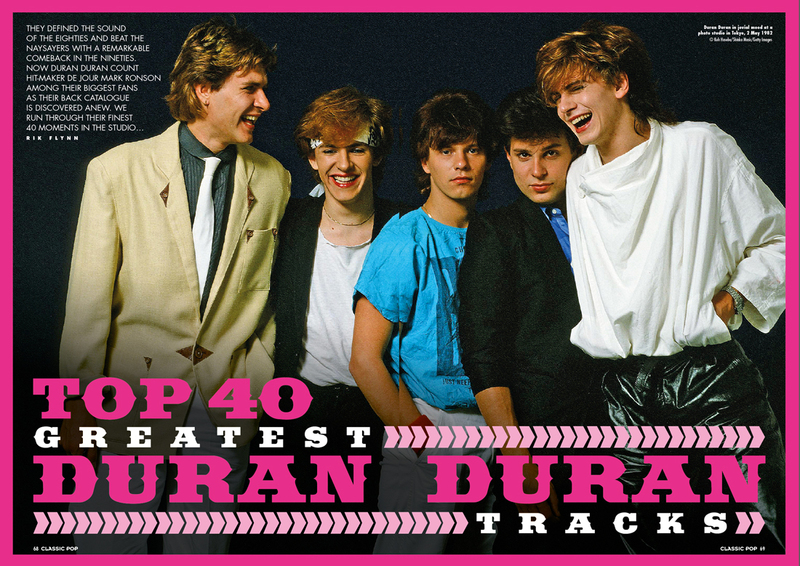 For your ultimate Duran Duran playlist, Classic Pop serves up the band’s Top 40 greatest songs. The music. The videos. The style. 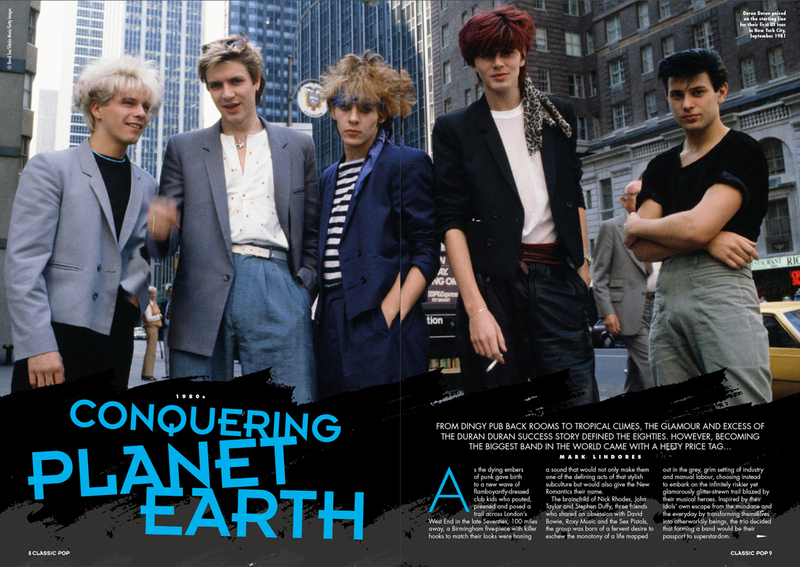 The decadence – it’s an unmissable treat for any Duran Duran fan.